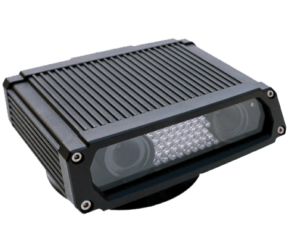 Vigilant Solutions innovation and thought leadership has resulted in the next generation License Plate Recognition (LPR) solution. Easily collect, organize, store and share data to law enforcement to provide intelligence that is readily available. The advanced analytics allow agencies to transform massive amounts of Law Enforcement data and exclusive commercial data into actionable intelligence.